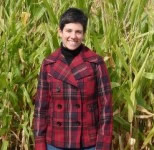 Christina Henry is a graduate of Columbia College Chicago and enjoys running long distances, reading anything she can get her hands on, and watching movies with samurai, zombies and/or subtitles in her spare time. She lives in Chicago with her husband and son. Learn more at Christina Henry’s website. CLICK HERE FOR MORE STORIES BY CHRISTINA HENRY. That’s on page 3 of Black Wings, and that’s when I knew I was going to enjoy the heck out of Christina Henry’s voice. 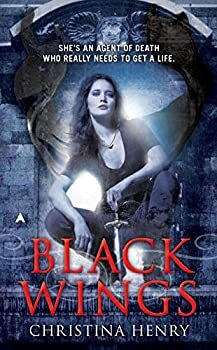 I devoured Christina Henry’s Black Wings in one day. The sequel, Black Night, took me several weeks to read. 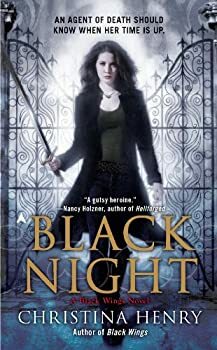 I think the problem is the absence or near-absence of two of the most striking characteristics of Black Wings: the dark humor stemming from Madeline Black’s job as an Agent of Death, and the epic Storm Constantine-esque beauty of the flashbacks involving Maddy’s ancestor, Evangeline.